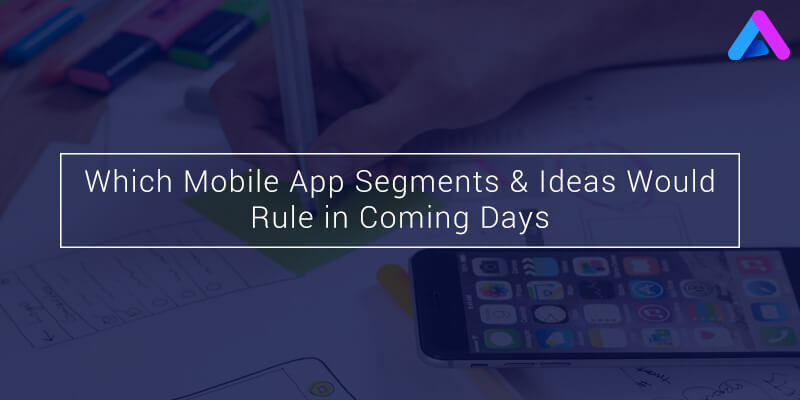 Which Mobile App Segments And Ideas Would Rule In Coming Days? The world of mobile applications has shown a tremendous growth in the past few years. From technologies like iBeacon, Cloud computing, Internet of Things, etc. to niche gadgets like Google Glass, Apple Watch and other wearable tech devices – the mobile era has certainly a lot to offer. Here, we have mentioned a few app development trends which can help you boost your application’s success. There are hundreds of app categories , but enterprise mobile application development is ubiquitous among the fraternity of developers. Enterprise apps are the most lucrative apps to build because of their monetary advantages. Consequently, more and more app developers are attracted towards enterprise apps. Enterprise apps are the first choice for businesses as these apps help businesses leverage technology to not only increase the productivity of employees, but also engage with customers or partners. Lately, Beacon Technology has gained a lot of traction. This technology was launched by Apple in the year 2013. The technology leverages special mobile apps that fetch users’ location and sends messages and advertisements to their mobile in order to keep them informed and also, to woo them into taking a transaction. Other than Beacon, there are other Wi-Fi based technologies that are becoming extremely popular among users, developers and enterprises. Analysts estimate that, in the year 2016, retail sector would earn billions by adopting these technologies. The years 2014 and 2015 have seen an enormous number of start-ups providing and supporting applications related to digital mobile payment. Not just this, the number of e-wallet providers have grown significantly sincet then. Google Wallet and Apple Pay used to be the leading players in this segment, but with the growing number of digital mobile payment users, other wallets like Samsung Pay and Android Pay are also expected to be launched soon. Mobile payment segment is still at its nascent stage and has a long way to go. Therefore, this trend is expected to continue growing in near future as well. ‘Security always comes first and the same holds true for mobile applications as well. Security is still a major challenge for developers, which certainly can’t be overlooked. This year, report published by Gartner that stated that about 70% of mobile apps would not be able to clear even the basic security tests. 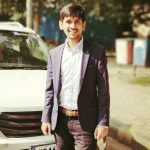 Therefore, the developers need to be extra careful and pay heed to the security threats that users – and even enterprises – face. Wearable technology and Internet of Things. Wearables have given a new direction to the mobile technology. The craze of wearable devices is increasing day by day and devices like Apple Watch are fueling the growth further. Wearable tech has various applications like health and fitness, productivity apps, diet management and a lot more. Recently lunched new version of Apple Watch is enabled with a side range of apps. As a result an user can perform a myriad of tasks with the help of Apple Watch. Coming to IoT, it is the most sought after technology these days and won’t be wrong to say that IoT is here to stay for a long time. A Gartner report suggested that, by the end of year 2020, billions of devices would be IoT enabled, and this figure alone is enough to justify the magnitude of IoT. Do you have an app idea that can create marvels? If yes, you would definitely need the assistance of an app development company and your search comes to an end with Appinvntiv Technologies. Whether it is Android or iOS, we have expertise in both the segments. Just scroll through our website and get to know about our previous work.